One of the many issues brought to light during the current election season is the ability for major corporations to hide assets in offshore accounts to avoid paying their fair share of taxes. The recent Panama Papers leak shows the extent to which this has taken place, giving us some insight into the size of such corruption and what the process is that allows it to happen. 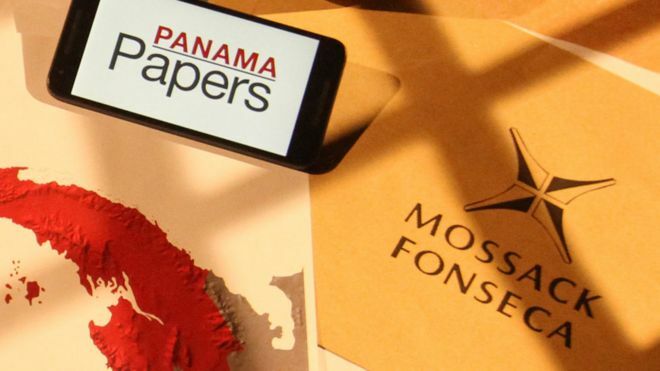 The situation was brought to light when eleven million documents were leaked from Mossack Fonseca, a law firm in Panama. These documents allegedly show how the firm helped its clients avoid paying taxes, while dodging sanctions and even laundering funds. The corruption goes very high, with twelve prominent current or former world leaders involved. Sigmundur David Gunnlaugson, the Prime Minister of Iceland, is one of them. It will be interesting to see what comes of this scandal, and if the information involved can help those involved with international law to more strongly monitor such practices for the benefit of citizens worldwide.